Alan currently leads the Real Training Certificate of Competence in Educational Testing. 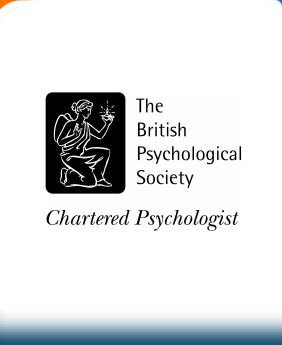 He also helps the British Psychological Society maintain the standard of the qualification by verifying the assessment methods of other courses. As well as delivering courses all over the world he is engaged in writing new courses on creativity and listening to children. Alan is an experienced supervisor and inspirational manager and he continues to practise by assessing the needs of adult learners at the University of Sussex.